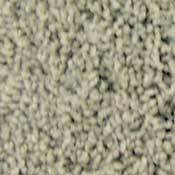 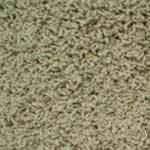 Owen Carpet offers many different types of Carpet Pad. 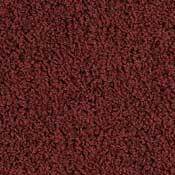 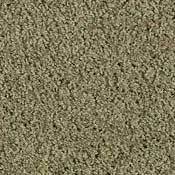 Here we have some carpet pad information to help you decide which type of carpet pad suits your need. 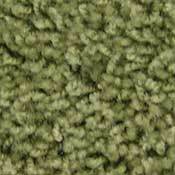 If you have any questions, or just need to place an order, be sure to give a call at 1-800-626-6936.